Hello! 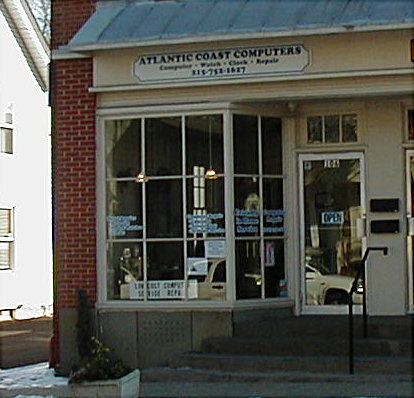 We are a Computer Repair/Service/Upgrade Company located in downtown Langhorne PA ready to help you in any way we can! Professional and friendly service makes us stand out from the rest.